Tebow revealed that he was dating Nel-Peters last summer. 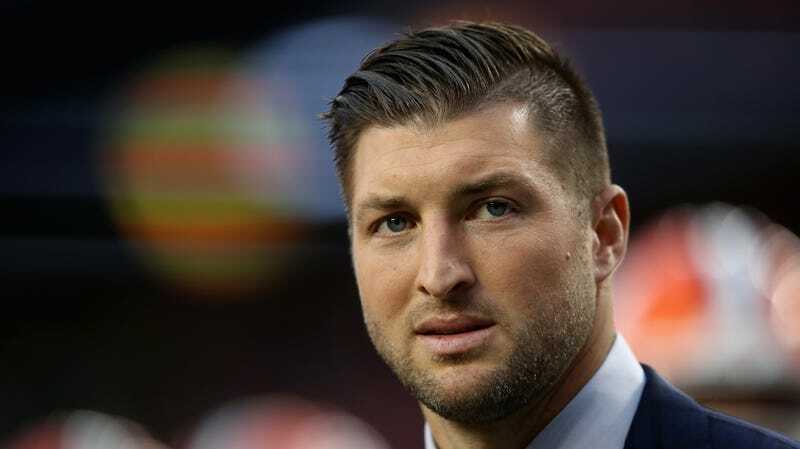 His last high profile relationship before this one was with model Olivia Culpo, who reportedly broke things off because Tebow wasn’t down to bone. Congratulations to the happy couple, and to the 31-year-old Tebow on his forthcoming loss of virginity.